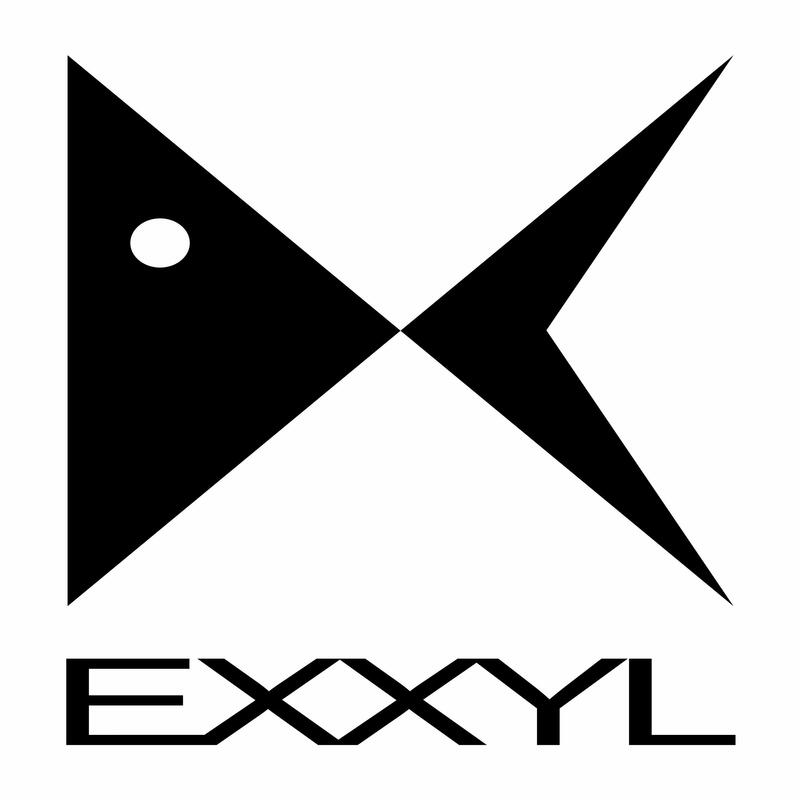 The recording studio EXXYL was established in 1994. Since then, it has been systematically involved in recording rock music, musicals and stage music. At present he has several digital and analogue workplaces and a team of experts for studio work, recording and mastering.